Bath time is always a little more luxurious when you lather up with a loofah or washcloth, both great for softening skin. Each performs differently, though, so here's what you need to know about the two. A washcloth doesn't lather soap that well and isn’t very efficient for a full-body clean. 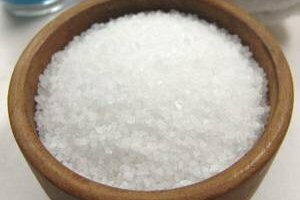 They are excellent for cleaning your face, though, as the fabric on a soft, clean cloth exfoliates naturally and helps to remove dead skin, oil and dirt from your face. A washcloth combined with a gentle facial cleanser can get oily skin squeaky clean. A loofah is best for cleaning large areas of skin, especially if you use a liquid soap. Loofahs are designed to maximize lather while scrubbing, making them the perfect choice for cleaning your legs, arms, back and feet. The obvious downside to using a washcloth in the shower is that they need to be cleaned often—a fresh washcloth every time is best. Using one cloth for a long period of time results in a dirty, oily cloth that's likely covered in bacteria. Washcloths are not a good option for anyone not willing to deal with their upkeep. 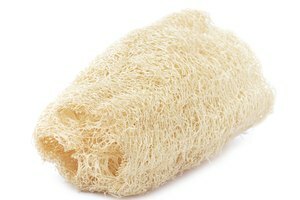 A loofah doesn't need to be washed as often as washcloths; you can run it through the laundry every couple of weeks. 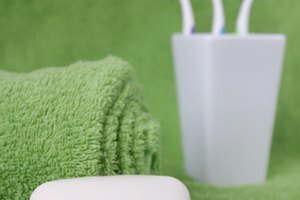 However, because loofahs spend more time in the shower and generally never dry out, they're notorious for being hotbeds of bacteria growth. They're also less gentle on skin, so if you have any sort of allergy or skin condition, you may be better off with a soft washcloth or simply using your hands.